Have you ever wondered what in the world your students are thinking? 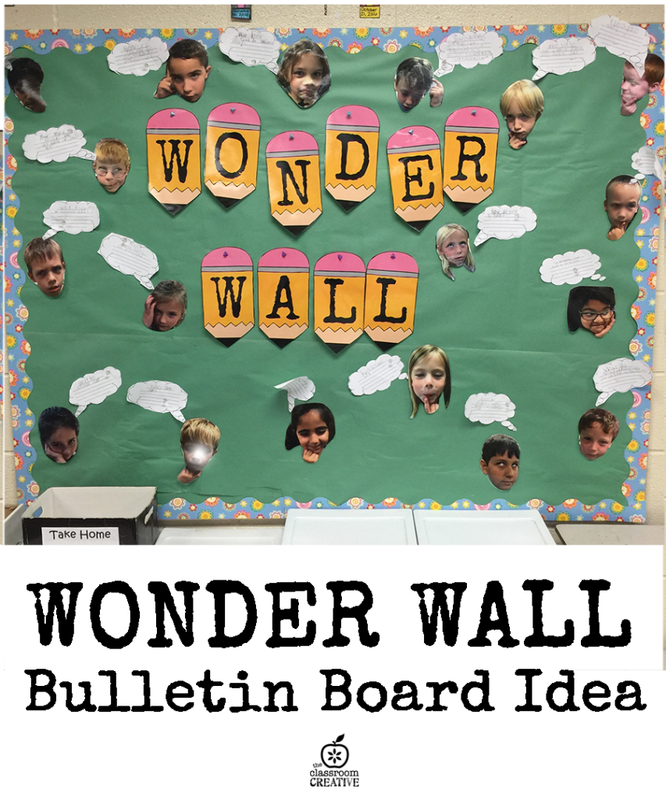 Here is your chance to snap a picture of them in deep thought to create this fun bulletin board idea! Grab our free thought bubble temples and our cute Printable Pencil Bunting to complete it. Your students will love writing their “wonder” questions! Download our free thought bubbles temple. Grab our Pencil Bunting here.